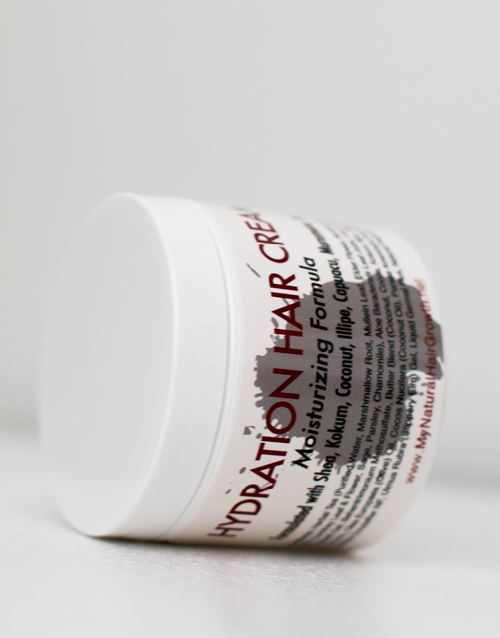 Hydrating Hair Cream is an intensely hydrating hair cream formulated to moisturize and nourish hair strands from root to tip. 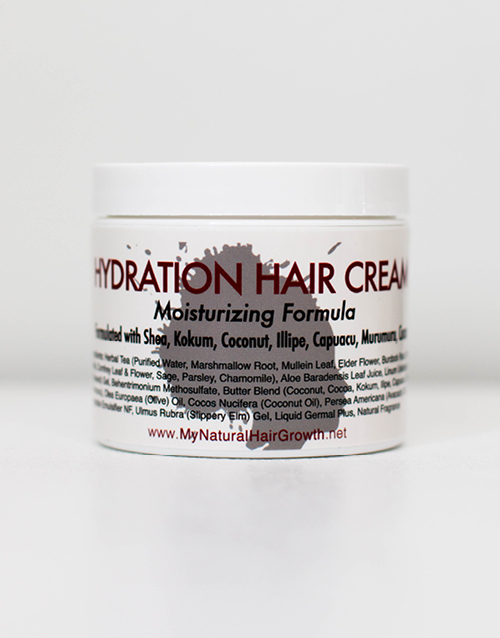 The Hydration hair cream features a custom blend of five nut butters (coconut, shea, kokum, ilipe, capuacu, kokum murmuru, cocoa) designed to nourish and hydrate curly hair with a light hold. 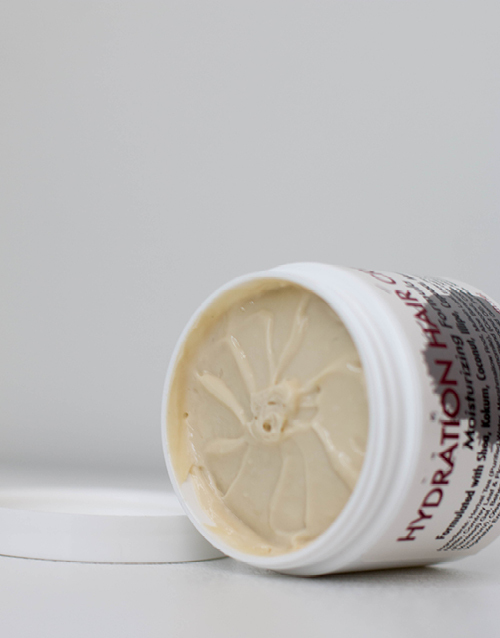 The 50-50 ratio formulation is a perfect balance of water-based and oil-based ingredients creating a balanced moisturizer. Can be used on skin too. 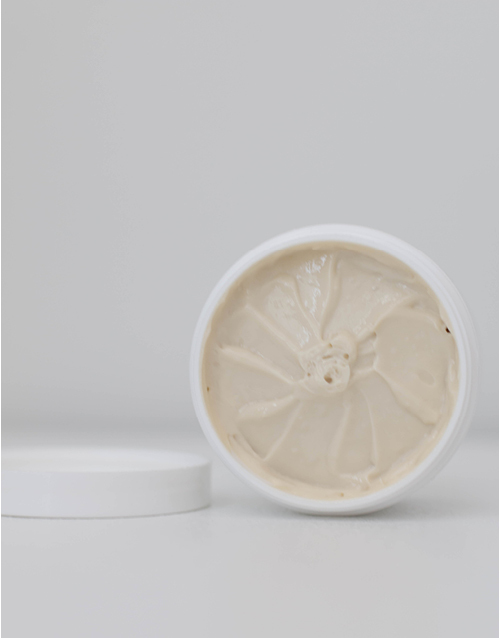 Please do a patch test first to to ensure your skin is not irritated by the essential oil fragrance.